Park City real estate for $160,000, but who is eligible? Mountainlands Community Housing Trust in early June will begin accepting applications on behalf of City Hall from people interested in acquiring a unit in one of two municipal residential projects, an important procedural step as Park City leaders continue to pursue an aggressive housing agenda. One of the projects is under construction by City Hall in Old Town while the municipal government recently acquired the other one. The municipal government is building the eight houses at 1450-1460 Park Ave. The Park City Council, meanwhile, approved the acquisition of the 11-unit Central Park Condominiums, which is under construction at 1893 Prospector Ave., earlier in May. Both of the projects are expected to be completed in the fall. The application packet provides an estimated price range of between $185,000 and $300,000 for the houses in the Park Avenue project and an estimated price range of between $160,000 and $360,000 for the units in the Central Park Condominiums. The Park Avenue houses range in size from between 750 square feet and 1,350 square feet. The Central Park Condominiums units range from 500 square feet to 1,050 square feet. The prices are expected to be finalized by the Park City Council at a meeting on June 15. The application window runs from June 5 until June 30. Rhoda Stauffer, the affordable housing program manager at City Hall, said there is a possibility a lottery will be held to select buyers since there is expected to be many more applications than there are available units. City Hall has placed tight income restrictions on potential buyers meant to ensure the units are sold to the targeted population of rank-and-file workers. The income restrictions are based on the area median income of various household sizes. The application packet indicates City Hall will accept applications from households that hit 100 percent of the area median income, but officials may give preference to those earning between 60 percent and 80 percent of the area median income. A household's cumulative net worth may not exceed $413,600 for eligibility. There will be restrictions on the deeds that include a requirement that the owner must occupy the unit they own as a primary residence and appreciation is capped at 3 percent annually. The units may not be rented unless approved by City Hall under certain extenuating circumstances such as a military deployment. The municipal government will have the first right to acquire any unit that is resold. The restrictions are similar to those attached to other housing projects with City Hall involvement. Homeowner association fees are estimated at $200 per month at both of the projects. "It's a start. We haven't had anything in a long time," Scott Loomis, the executive director of Mountainlands Community Housing Trust, said about for-sale restricted units. He said the income restrictions and pricing ensure the units will be affordable to the Park City-area work force. Loomis said there will be a "very strong preference" for local workers. Loomis anticipates widespread interest from potential buyers. "I think it will be substantial. We've got solid calls since this went out," he said. 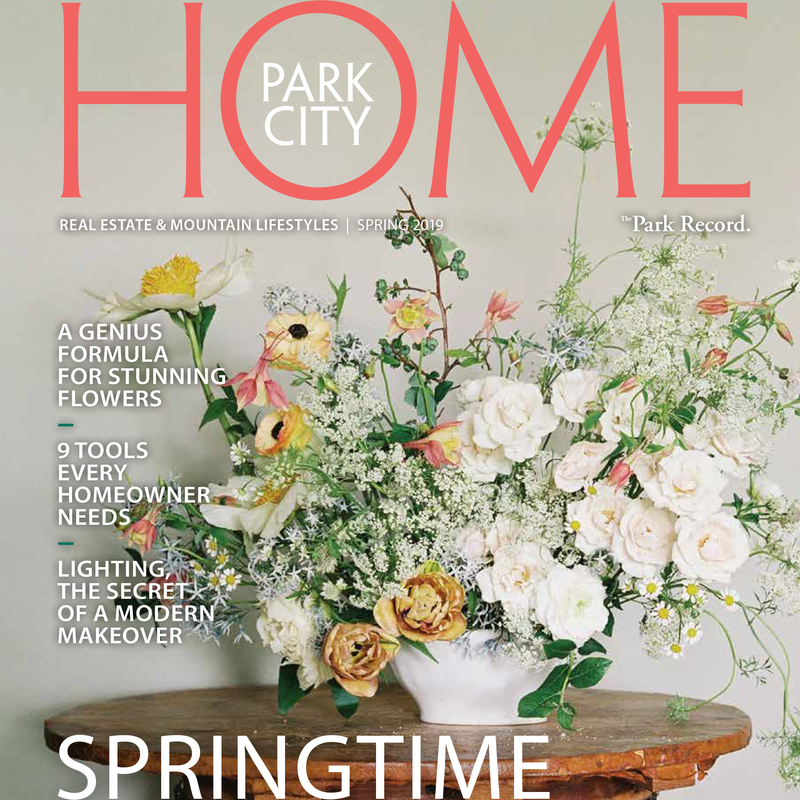 Housing is a priority for Park City leaders and City Hall is pursuing an aggressive program involving the projects on Park Avenue and Prospector Avenue as well as others in locations like the lower Park Avenue corridor. Leaders say an aggressive housing program provides community benefits like ensuring socioeconomic diversity and reducing commuter traffic. More information is available on the Mountainlands Community Housing Trust website, http://www.housinghelp.org.